Mitzi is a collector of old windows, so she generally has a good selection on hand. This can even work for a door as shown above! The process is pretty simple and you don't need much on hand to do this. 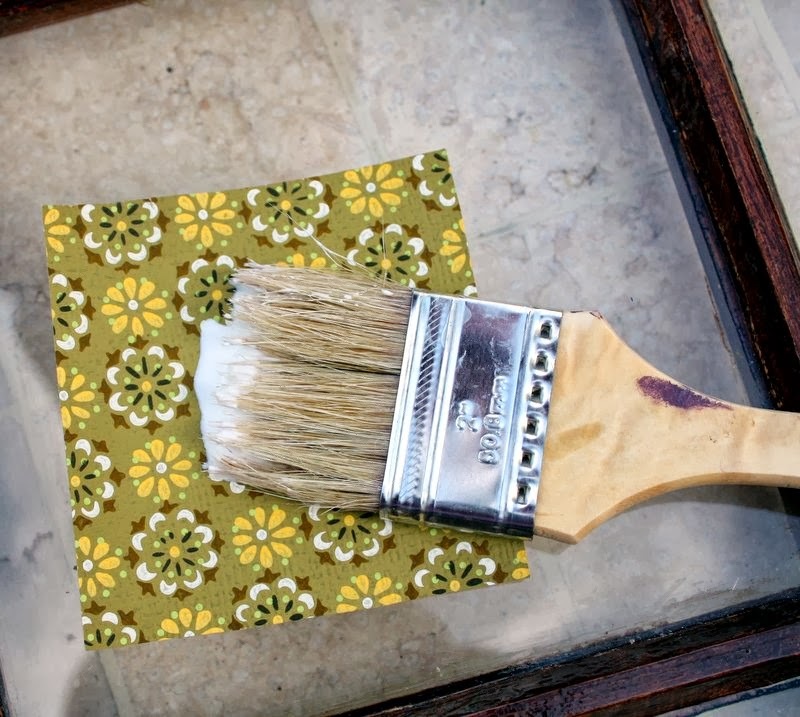 You prepare the window, in which the how to is shared in the blog post link below, then use mod podge to attach the vintage wallpaper to the glass panes. 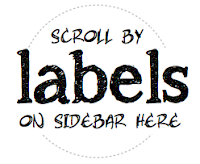 I could also see this working for fabric. Or what about just paint? Book pages? Most anything! I love the fact that this round, the design of the paper became the art all on it's own. 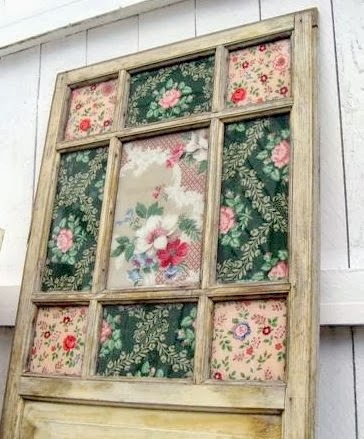 This is a beautiful way to bring colour and cheer onto a blank wall in a charming, vintage inspired way. More junk projects can be found at Party Junk 208 HERE.